We have resources here at Colonial Homes For Sale to help you find real estate agents in the nearby area. Therefor, these agents know the area well and can help you buy or sell your home with local knowledge. Fort Worth’s Legendary neighborhood Colonial Hills, home to the famous Colonial Country Club and golf course established in 1936. This neighborhood is the essence of Fort Worth: tons of history here folks! 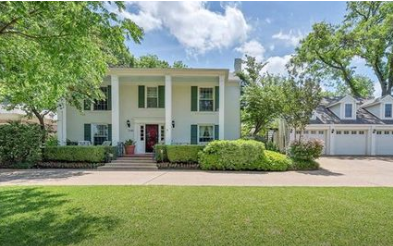 The sprawling homes and winding streets are some of Fort Worth’s most desirable real estate. Nestled next to Texas Christian University, one can hear the horned frogs being cheered on during Football season. 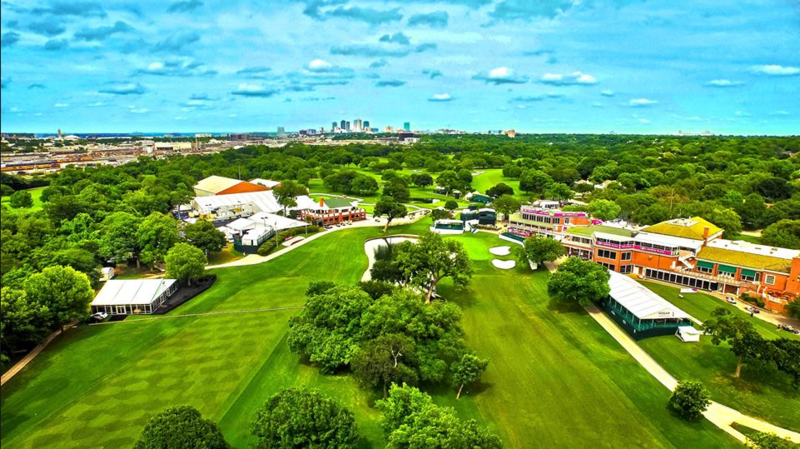 And try to find parking in the month of May…the Crown Plaza Invitational is one of Fort Worth’s most popular events for the golf enthusiast; legends like Ben Hogan graced these greens. This is a treasured neighborhood and a Fort Worth favorite. On a still Texas evening you can hear the roar of Fort Worth’s favorite lion from the Fort Worth Zoo. Texas Christian University is nestled between some of Fort Worth’s most famous residential real estate. Homes range for 1918 Tudors to bluff side mansions in Colonial Hills. Some of Fort Worth’s most desirable views are just walking distance from the Horned Frog Football Stadium. Colonial Real Estate is a great investment. Its close to Fort Worth but far enough away to enjoy the lower crime rate of being outside the city limits. Find Colonial Real Estate Agent close to where you are looking. If you are looking to buy your own house, invest in property or just flip houses we will direct you to top real estate agents in the area. Real Estate Investment Colonial Fort Worth is growing every year. We are lucky to have some of the best real estate agents that will help you find a great property for flipping, investing, and management properties. There are many Homes For Sale In Colonial Fort Worth. If you take a look at Zillow you will see many listed. Homes for Sale in Colonial Hills, Fort Worth, TX have a median listing price of $845,000 and a price per square foot of $282. There are 5 active homes for sale in the Colonial Hills neighborhood, which spend an average of days on the market. Some of the hottest neighborhoods near Colonial Hills are Tanglewood, Westcliff West, Overton Park, Mockingbird Lane, Colonial Park. You may also be interested in homes for sale in popular zip codes like 76109, 76129, or in neighboring cities, such as Fort Worth, Westover Hills, North Richland Hills, Benbrook, Haltom City. Colonial has 4 schools. One of the highest rated schools is Meadowbrook Elementary School, with a rating of 4. It has 724 students. Public schools in Colonial belong to Fort Worth Independent School District. East Fort Worth Montessori Academy is close and scores lower than Fort Worth Independent School District. Nearby Birdville Independent School District scores higher, with a rating of 6. 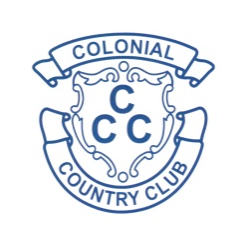 The population of Colonial is 8,667. Fort Worth Independent School District enrolls 992% of the population of Colonial. Relative to Texas, Fort Worth has a crime rate that is higher than 88% of the state’s cities and towns of all sizes. However, compared to other communities of similar population size, Fort Worth has a crime rate that is noticeably lower than the average. The neighborhood of Colonial Hills is a very wealthy neighborhood and crime is very low.